Charming, loyal, promiscuous, and in possession of a truly wicked sense of humour, William Tallon entered royal service at the age of fifteen and became one of the most notorious figures ever to have graced the royal household. 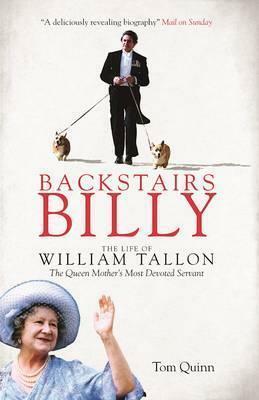 Sometimes scandalous, often shocking, and always entertaining, Backstairs Billy is the fascinating life story of the man who spent half a century working in the Queen Mother's household, giving us a rare glimpse of what life in the British royal family is really like. Tom Quinn edits Country Business magazine and writes occasional obituaries for The Times.